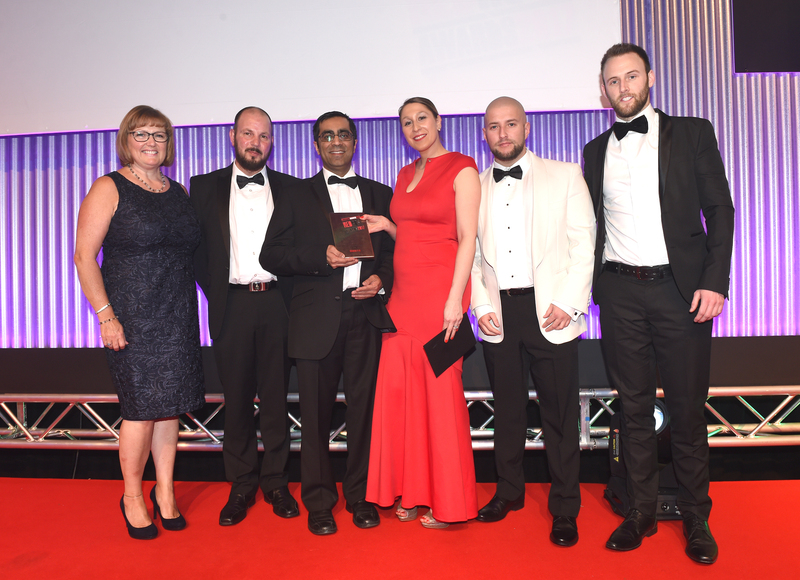 An online pharmacy company from Skelmersdale have walked away with the prestigious Online Business Award at Lancashire’s annual Red Rose Awards. Chemist-4-U stock a wide range of top brand prescription drugs and deliver them to the doorstep, making the process hassle-free. Last year the online pharmacy saw a huge turnover of £16.9m and has been ranked as the third fastest growing SME in the country. Held at the Winter Gardens in Blackpool, the Red Rose Awards were launched by Lancashire Business View in 2011 to celebrate the success of Lancashire business, E-Commerce and industry. The Online Business Award, sponsored by Bespoke | Digital Agency, was taken home by the highly-trained professional team of pharmacists. The team of pharmacists at Chemist-4-U also offer a unique ‘online doctor’ service to help its users choose the right treatment for their condition. The ceremony hosted more than 1,100 guests and the finalists had generated a total of more than £1.35bn in revenue for Lancashire. To find out more about how you can benefit from Chemist-4-U’s home delivery service through the UK, visit www.chemist-4-u.com or speak to one of their health experts on 01695 474433.